The U.S. Census Bureau’s International Database has revealed that Millennials (a.k.a. those born between 1980 and 2000) make up 25% of the world’s population. As of June 2015, Millennials officially outnumbered the previous largest generation, the Baby Boomers. This is good news for businesses and marketers alike as it means that there is a whole lot of purchasing power up for grabs, and Millennials certainly like to spend. A survey by Accenture revealed that Millennials spend around $600 billion each year, and that amount is expected to increase to $1.4 trillion by 2020 (which also happens to be 30% of total retail sales). PricewaterhouseCoopers (PwC) put out a Total Retail 2016 report which showed that Millennial shoppers are online even when they are in your store. From gathering more information on your products and reading reviews to comparing prices, 42% of Millennials in your physical store are also checking you out online. 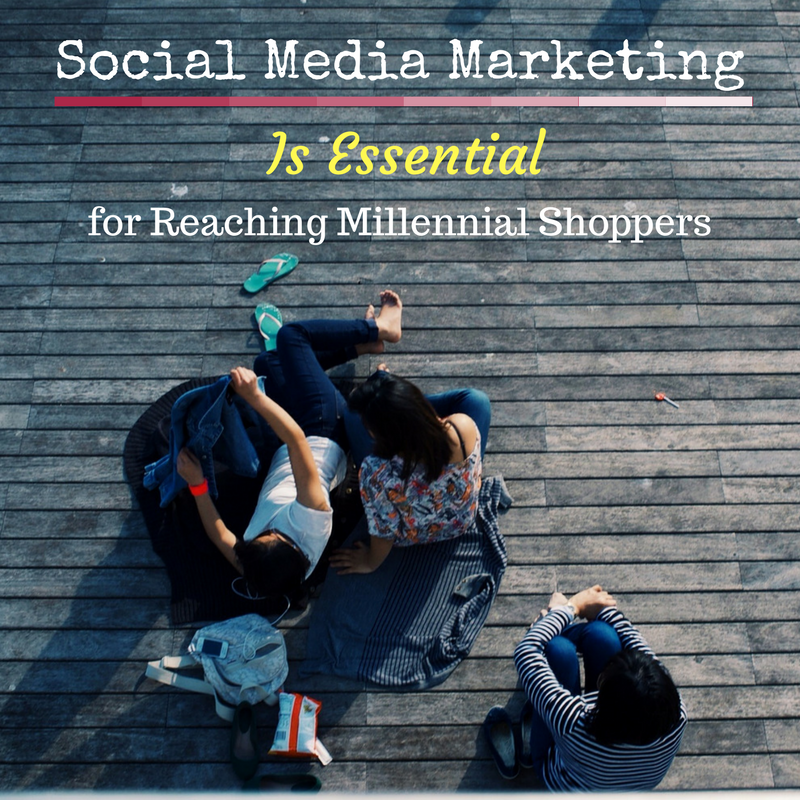 Social media is a must if you hope to reach Millennials. According to a RBC Capital Markets survey Millennials on average plan on increasing the amount of time they spend on Facebook, Twitter, Snapchat and Instagram. The other key part to reaching Millennials is choosing the right advertising method. Studies have shown that Millennials prefer “indirect” marketing, or they at least like getting something for their time and attention. If you chose a genuine interest in educating this age group about your product and service, you can increase your brand awareness and become someone they will use themselves and recommend to others. Millennials are unique and discerning group, and they represent a number of challenges to marketers and businesses. If you need help with your social media marketing campaign or have questions about how you can increase your brand recognition online, Small Screen Producer can help. Contact us today at (281) 569-4370.